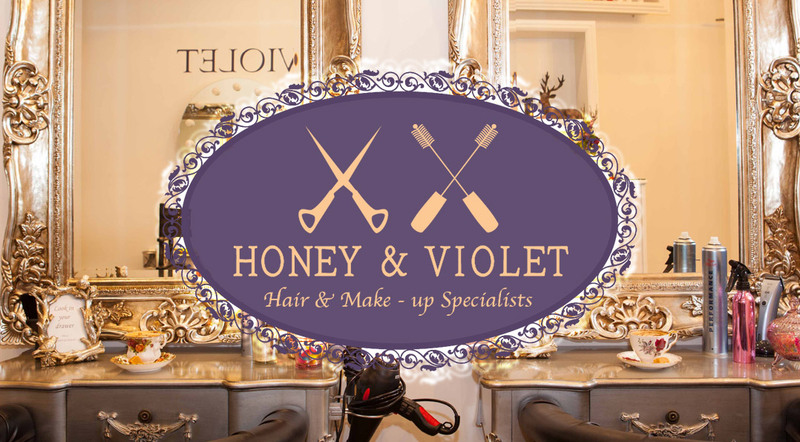 Honey & Violet are an award-winning hair and makeup salon, originally based in Dunblane but now located in Stirling. They had a social media presence but no website when they contacted us. They wanted a website where they could show photos of their work, display a list of prices and services, show their awards, and take online bookings which would sync with the booking software they used in the shop. 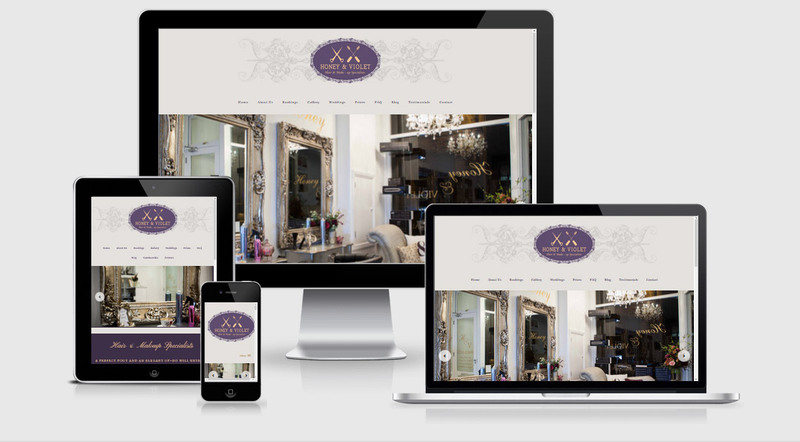 We designed a website using the purple and gold colour scheme from their logo, with a clean, off-white background colour similar to their shop’s interior decor.